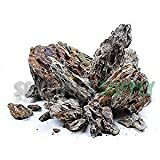 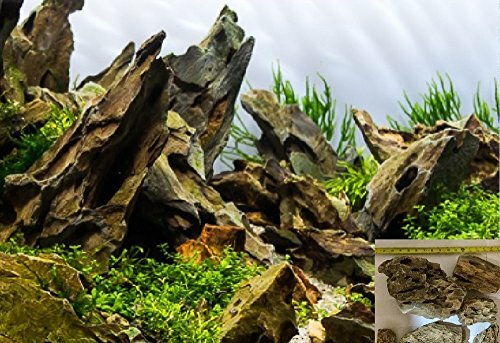 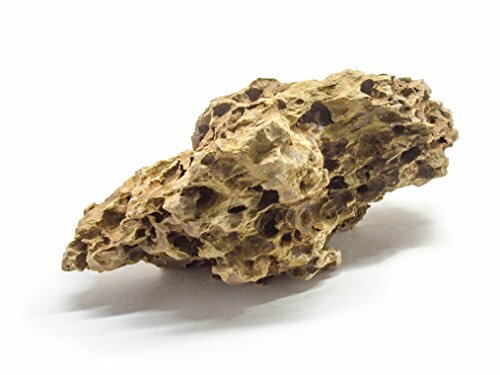 Japanese Ohko Stone, often referred to as Dragon Stone, is a very beautiful, highly cavernous exotic stone that may be an excellent choice for decorating aquariums, terrariums, and bonsai tree displays. 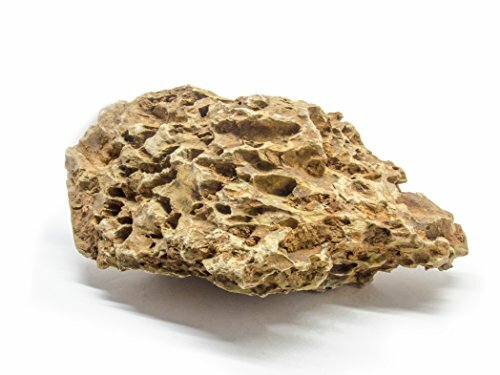 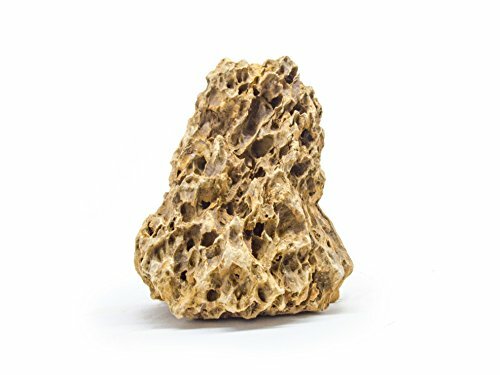 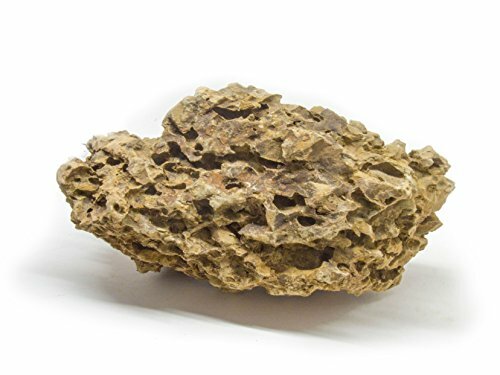 This stone is moderately lightweight and in most cases tan in coloration and is commonly found in tidal areas where constant water erosion forms the stone’s many holes and caverns. 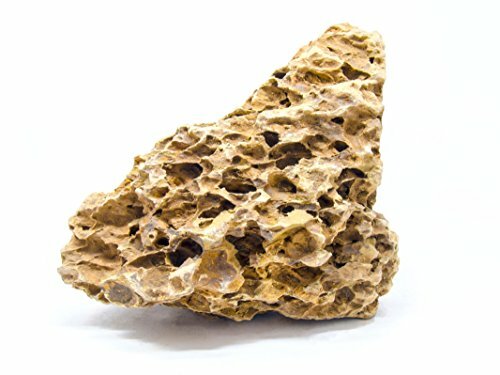 This stone is clay-based and does not have a significant effect on aquarium pH or other water parameters. 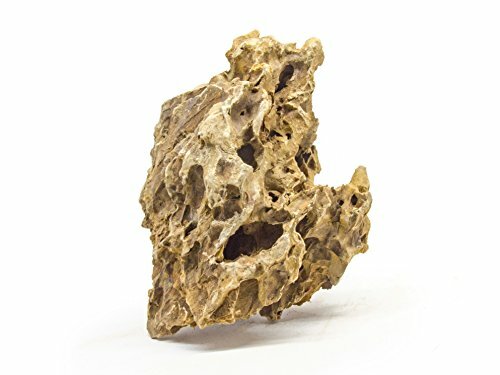 We package all of our exotic stones with ample padding/protection all through shipment. 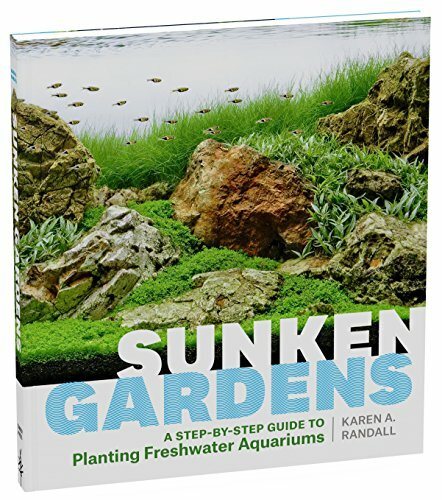 Alternatively, we recommend rinsing any residual dust with non-chlorinated water before aquarium usage. 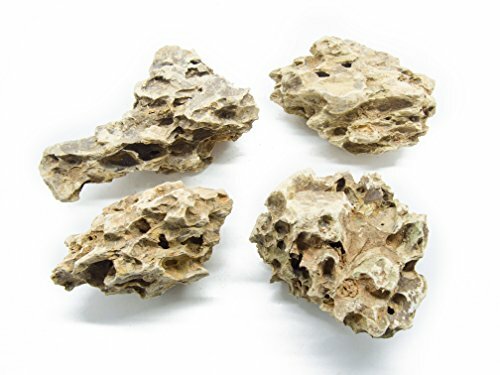 Our Single Deluxe Large Japanese Ohko Stone will range from 3 to 5 or more pounds and will range from 8 to 11 or more inches in diameter/length, making it perfect for medium to larger aquariums.